Natural gas, which is often perceived as a clean alternative to coal and oil, can be advantageous since it produces fewer greenhouse-gas emissions than other fossil fuels. This was one of the reasons why there was a large scale shift to natural gas in the 1990s. 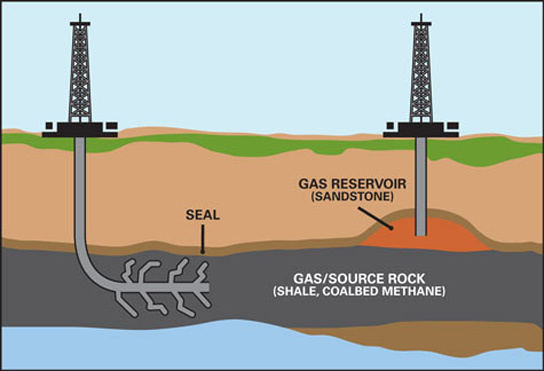 However, to release the gas, engineers must split rock by injecting a high-pressured fluid, a process which is called hydraulic fracking. Last year, scientists from Cornell reported that carbon emissions associated with shale gas, if fracking was taken into account, were no better or worse than those obtained by burning coal. The industry maintains that this is an exaggeration; however a new study led by scientists from the US National Oceanic and Atmospheric (NOAA) has estimated that the cumulative emissions from the field, using concentrations of pollutants in air samples, could be substantially higher than was previously reported. 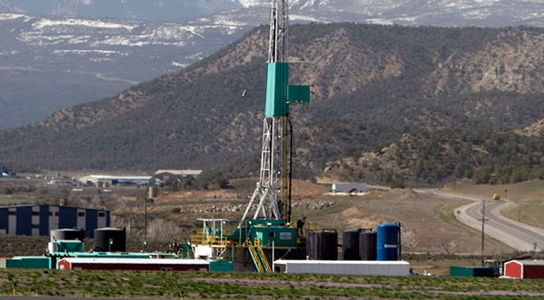 In the Denver-Julesburg Basin, methane emissions are roughly double the official estimate. However the NOAA scientists had to make some assumptions when converting atmospheric data to cumulative emissions, something which they readily acknowledge. They estimate that between 2% to 8% of the methane produced in the wells in the Denver-Julesburg Basin is lost into the atmosphere. These numbers are higher than estimates from Cornell and the EPA, and while they still need to be confirmed by researchers, it should serve as a warning. 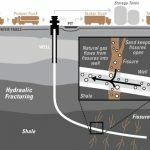 1 Comment on "Natural Gas Mining Could Leak Enough Methane, No Longer Considered as Clean"
Wow I can’t believe it’s not going to be considered clean anymore! This is an outrage.